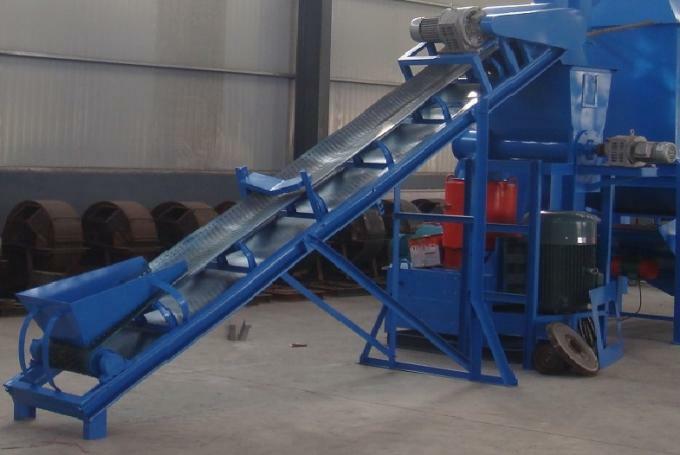 It is mainly used for wood, straw, cotton stalk, rice husk, peanut shell, bamboo, empty fruit branch, pulverized coal and waste paper ect. 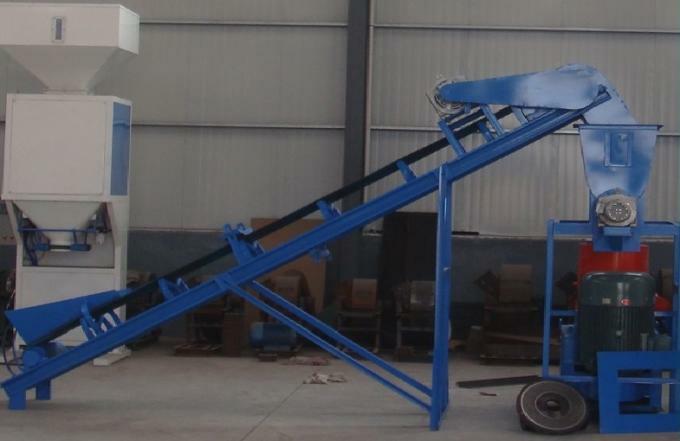 Advantages of our machines: structure closely, easy to use, run stably. 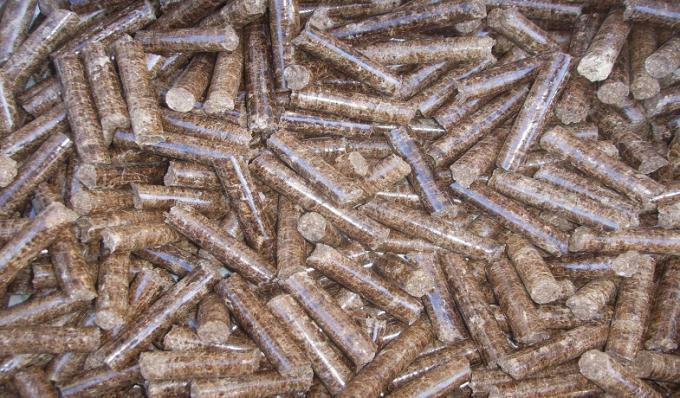 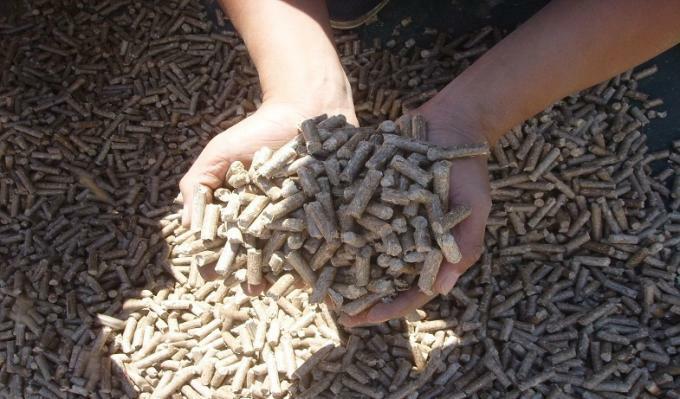 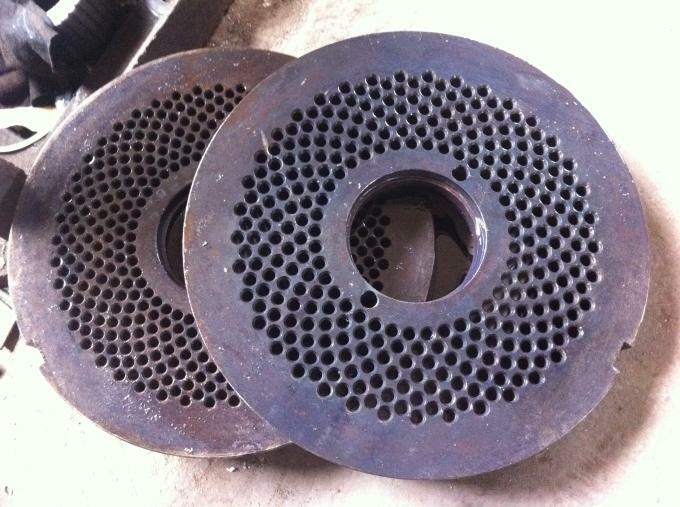 Advantages of output pellets: high density, high fuel value, low moisture and low ash content. 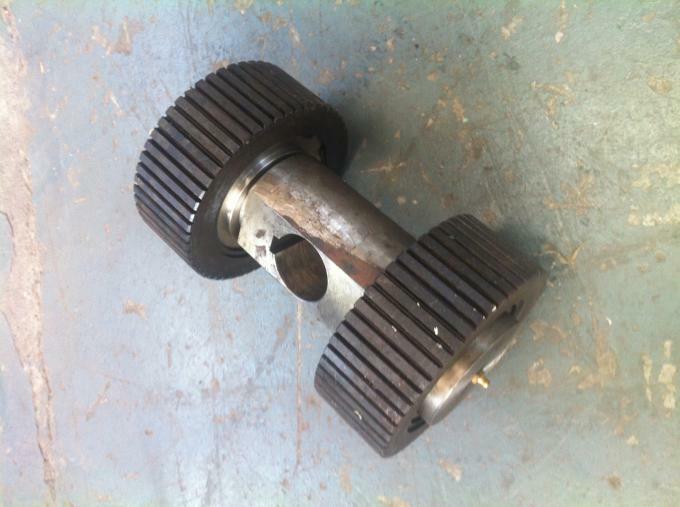 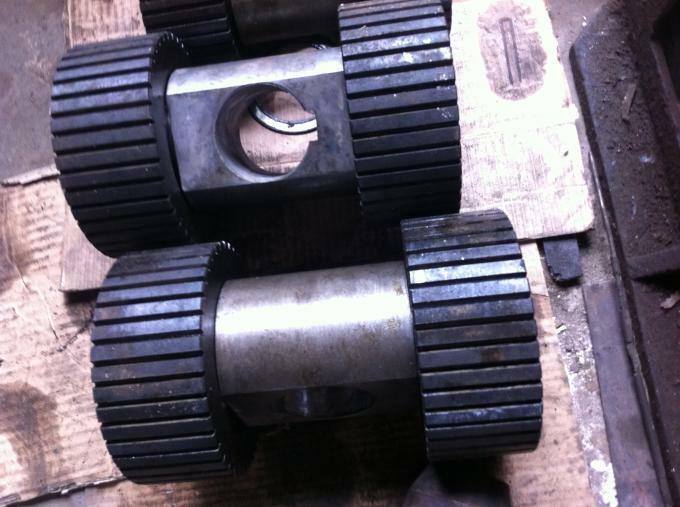 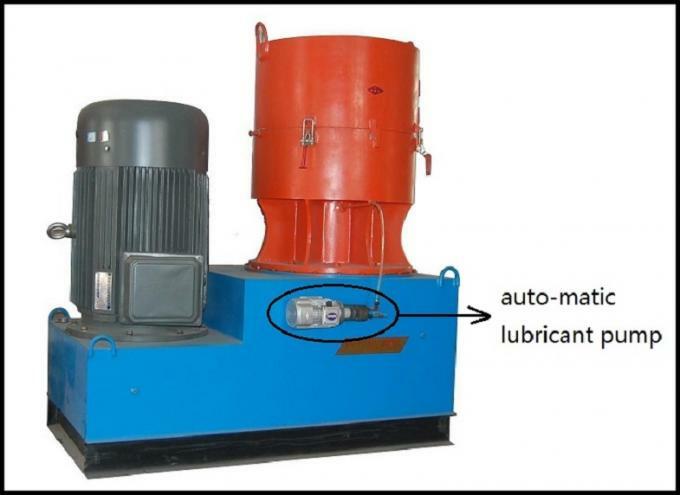 Gearbox of pellet mills is running by high precision gears, automatic lubrication pump working between gearbox and main shaft bearings. 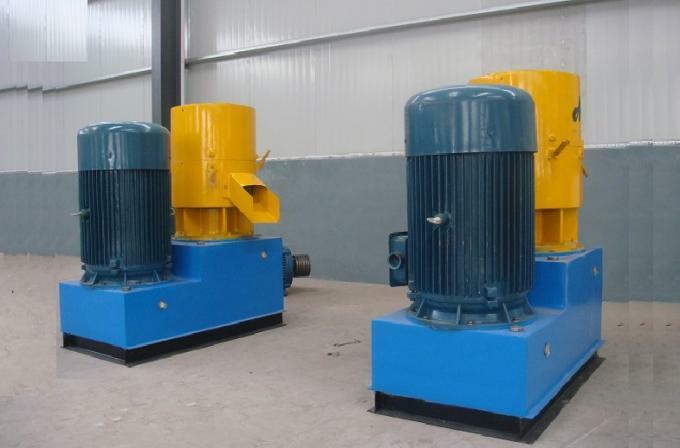 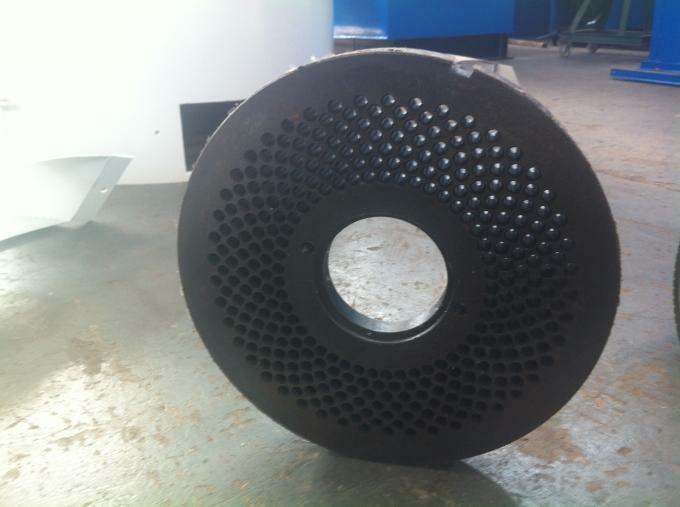 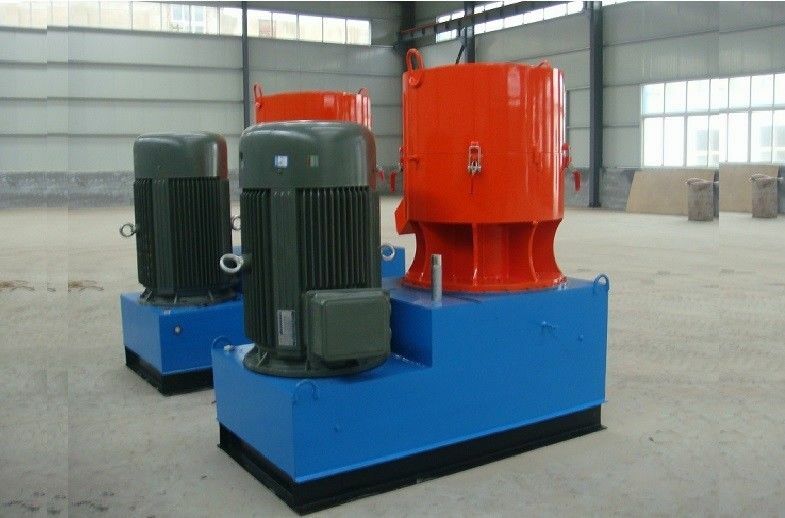 The pellet machine can suitable for nearly all kinds of biomass materials. 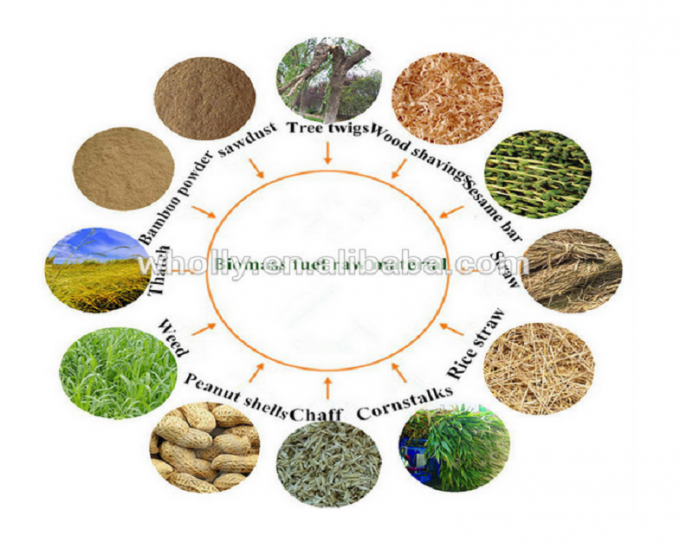 Like pine, white pine, mahogany, pinus sylvestris, rubber tree, bamboo shavings, rice husk, seeds shells, peanut shells, halm, pennisetum, straw, wheat straw, cor stover, cotton stalks, alfalfa grass, bagassse, palm fiber, paper, non-physical materials.